BACK ON THE MARKET!!! DO NOT MISS THIS OPPORTUNITY! 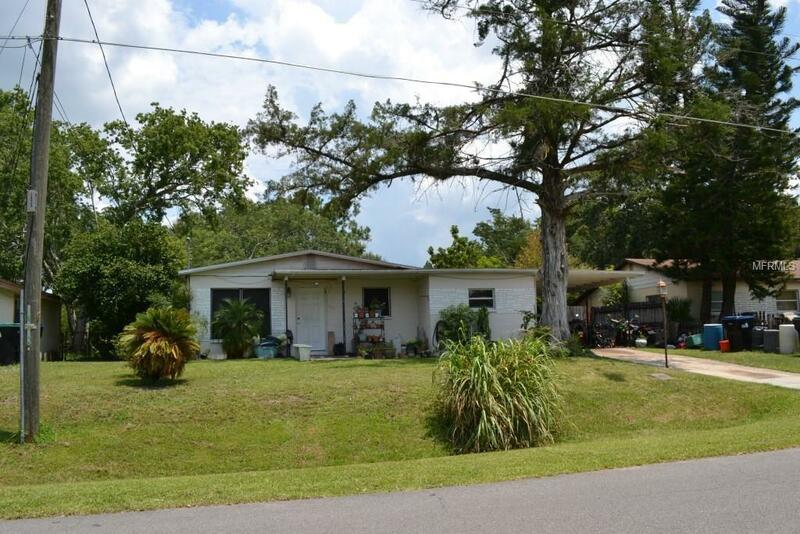 This property has been well maintained property is perfect for a small family or investor. 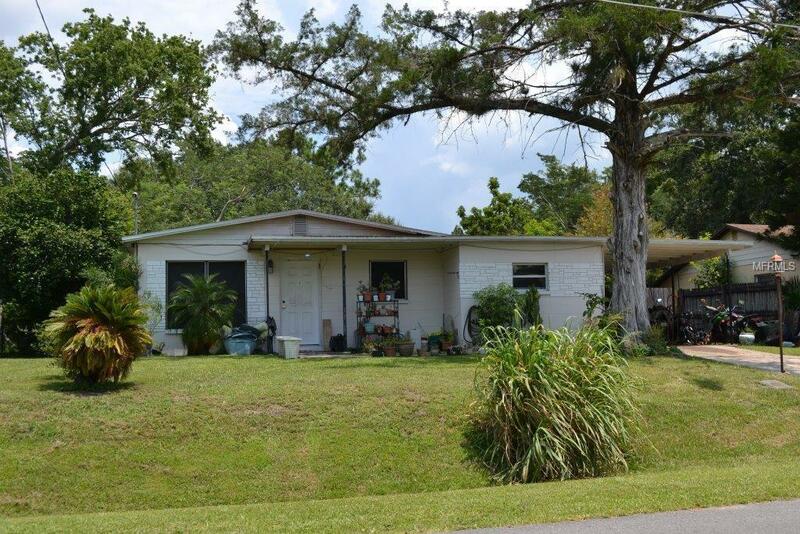 This charming 3-bedroom, 1-bath "POOL" home has tile and carpet through out with an inside laundry room. The home has an open floor plan where the large kitchen leads into the over-sized living room with fireplace. As you approach the home you will notice the lovely curb appeal, a long slightly curved driveway with an adorable front porch . Outside you will find a deck and large fenced back yard with a pool that is perfect for entertaining. 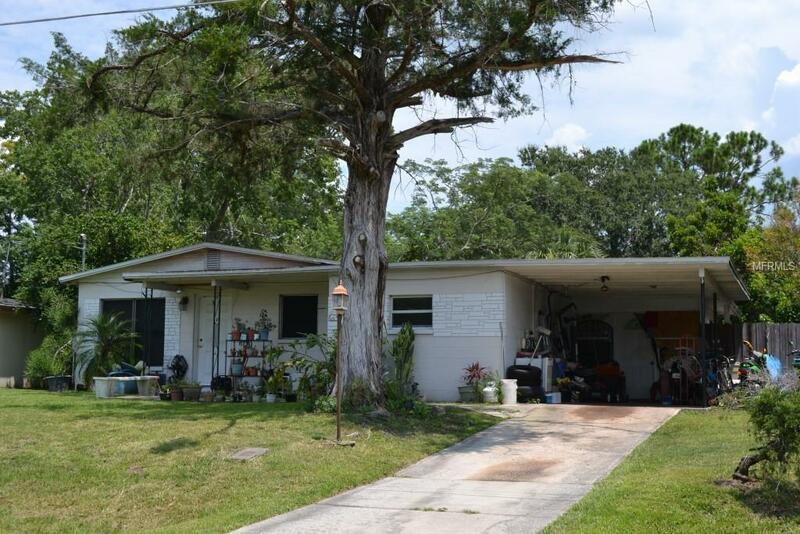 In addition, there have been several improvements that include a new roof installed in 2015, insulation, electrical panel, rear sliding glass doors, new windows, newer A/C (2016), and new front door. 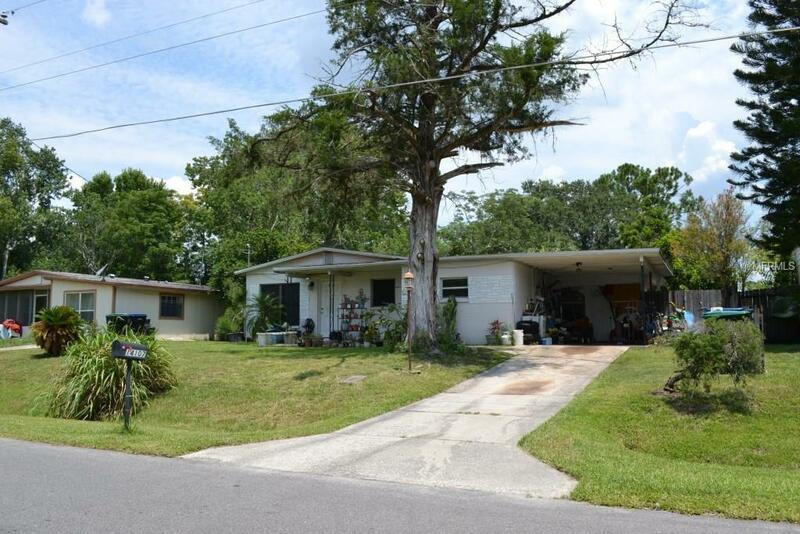 This home is close to shopping, major roads, Research Park and UCF. This is a MUST SEE! If the property were to be purchased as an investment and remodeled, the return on investment would be above that typically received throughout the broader market area. Additionally, water purification system does not convey with purchase. Listing provided courtesy of Pristine Florida Properties Llc.